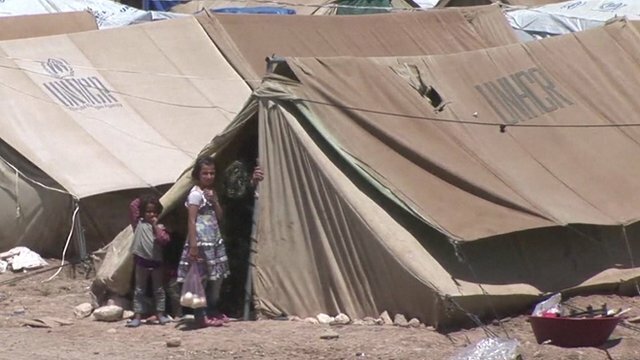 Inside Iraqi Kurdistan refugee camp Jump to media player An increasing number of Syrian Kurdish refugees are heading to Iraqi Kurdistan as fighting between Kurds and jihadist groups in northern Syria intensifies. 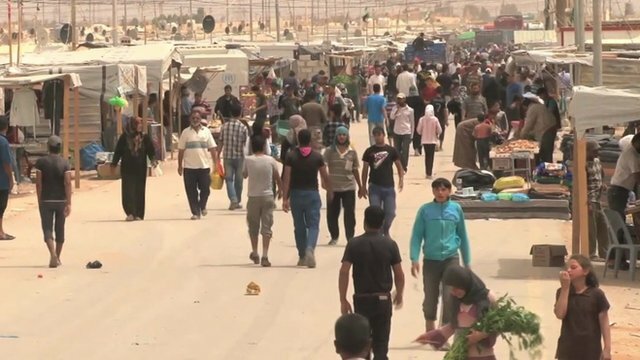 Decline of Turkish border towns Jump to media player Jiyar Gol visits the Turkish town of Ceylanpinar and sees the economic impact of the closure of the border with Syria. 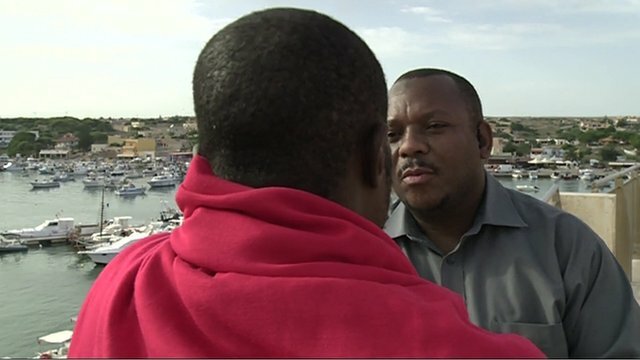 Lampedusa migrants undeterred by deaths Jump to media player A Nigerian migrant has told the BBC that he knew about the dangers of crossing from Africa to the Italian island of Lampedusa, but was not put off the voyage. 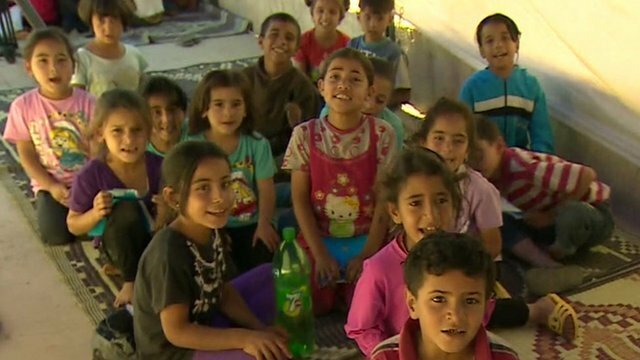 Inside Syrian refugee camp in Lebanon Jump to media player Newsnight's Jeremy Paxman meets refugees in the Becca valley refugee camp in east Lebanon. 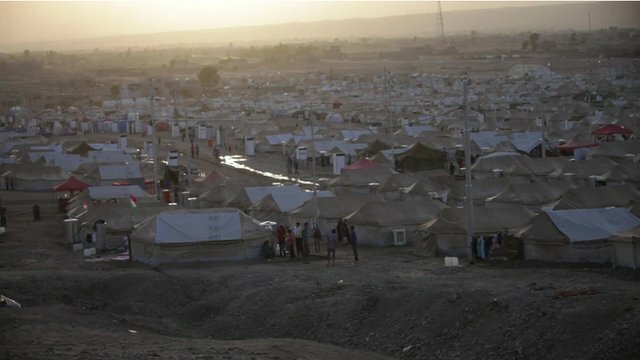 Life in overcrowded Syrian refugee camp Jump to media player The Domiz Refugee Camp in Iraqi Kurdistan, set up to accommodate the influx of people fleeing the conflict in Syria, is struggling to cope with the ever-rising numbers of people in need. 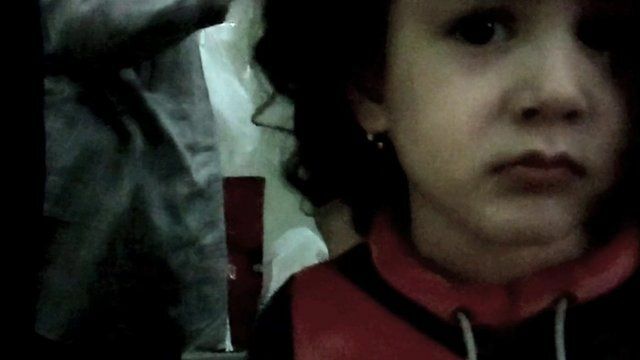 The BBC has filmed inside a police station where Syrian refugees are held after trying to flee their homeland by boat. 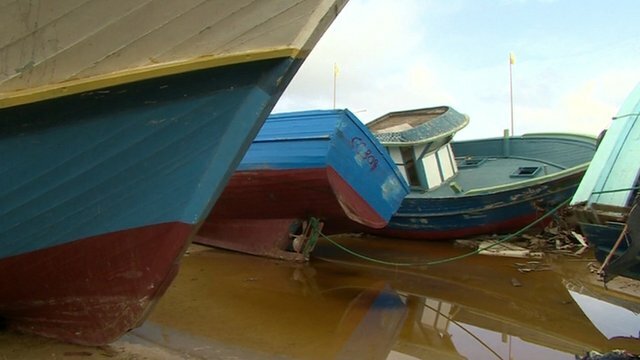 Hundreds of migrants are seeking refuge in countries such as Egypt, but face arrest on their arrival. Egyptian authorities say they are treated decently once they arrive, but aid agencies disagree. 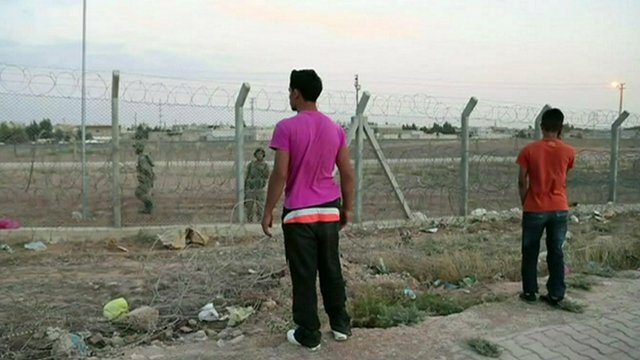 Orla Guerin hears the stories of detainees in Alexandria.